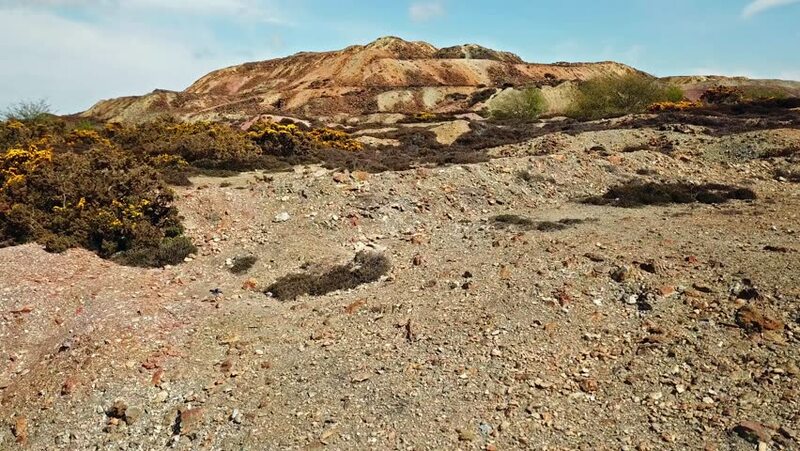 4k00:46The colourful remains of the former copper mine Parys Mountain near Amlwch on the Isle of Anglesey, Wales, UK. 4k00:15Aerial, Mountainous And Stony Landscape, Montenegro - Graded and stabilized version. hd00:14Phoenix Cityscape view, from the Phoenix Mountains Preserve Park.